Decent free WordPress themes can be hard to come by. 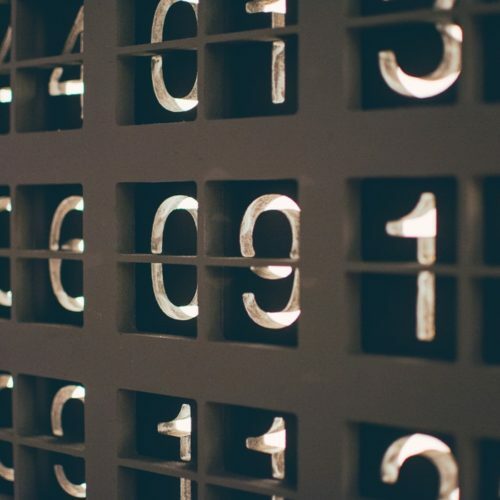 There are quite a few out there that are either poorly coded, poorly designed, or both. It can be disheartening sometimes when you find a nice theme that just doesn’t function properly. After all, we all want a theme that looks good and works like a charm, don’t we? The truth is, that as many bad themes as there are out there, there are also quite a few really good ones. 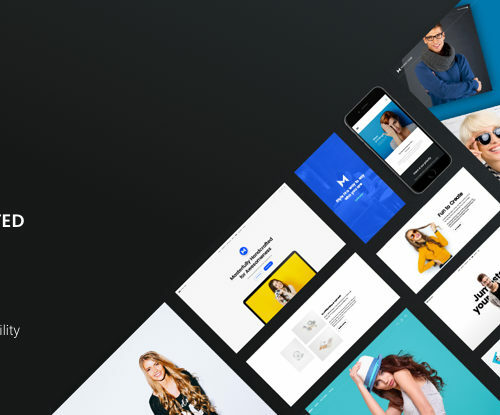 Today, we’ve put together a nice list of some of our favorite free WordPress themes for 2019. Enjoy! 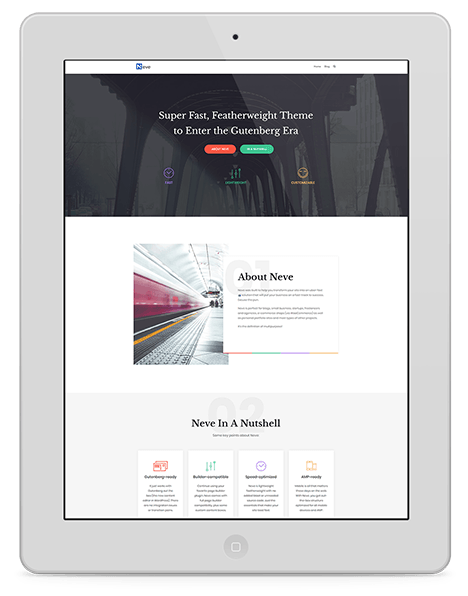 As one of the most advanced and beautiful free WordPress themes to date, Shapely is a hard bargain to pass up. It’s compatible with just about every device you can think of, and it supports high-resolution retina display. If you’re looking for a theme with perfect functionality and incredible graphics, then look no further. Airi is all about aesthetics. With crisp lines, clean typography, and lots of white spacing, it takes away from the distractions and puts readers in a nice, calm place to focus.this theme features a full-width banner image that works beautifully for taglines and CTAs. 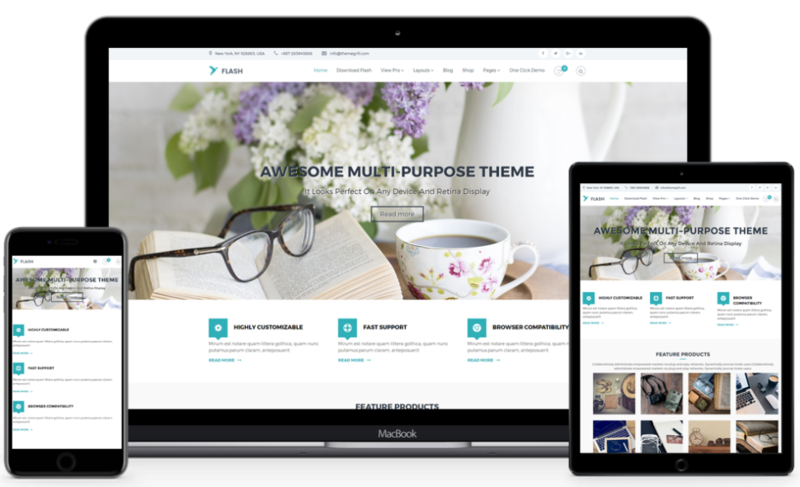 Airi is a great theme for freelancers all the way up to small businesses. You’ll get a drag and drop interface that allows you to work seamlessly and quickly. To top it off, Airi comes with Elementor integration, so the theme can easily adapt to any type of website. We all need to be a little bit more flexible in our work routine. In terms of flexibility and free WordPress themes, Zakra has you covered. Overall, this theme offers a lot to its users, and the feature list is very inclusive yet lightweight. With this theme, you’ll get it all. From color options to header styles, you’ll never have any shortage of options. Zakra is also mobile ready, extremely fast, SEO friendly, and even offers a full support team to answer all your questions. Flash is a very feature rich free WordPress theme that is designed for one thing: creating awesome websites. Just like Zakra, Flash offers quite a few options when it comes to layouts. You can even download a companion plug-in called the ‘Flash tool-kit’ which was designed to make this theme even more user friendly. The toolkit comes with 11+ widgets that you can drag and drop, customize, and organize any way you see fit. In addition to the toolkit plugin, you’ll get access to multiple blog layouts and multiple header designs. Overall, Flash is a great theme for anyone looking for a lot of features. It’s fully responsive, and ready to download. Neve is designed to be extremely user friendly, and comes with full page builder compatibility, so you can continue using your favorite page builder plugin. There’s no shortage of features with Neve, and you’ll even have access to a full support staff. Neve is all about customization, speed, and functionality. You’ll be able to live update your website and see the changes instantly. You can even set custom backgrounds. In addition to all this, the theme is optimized for speed on all devices. 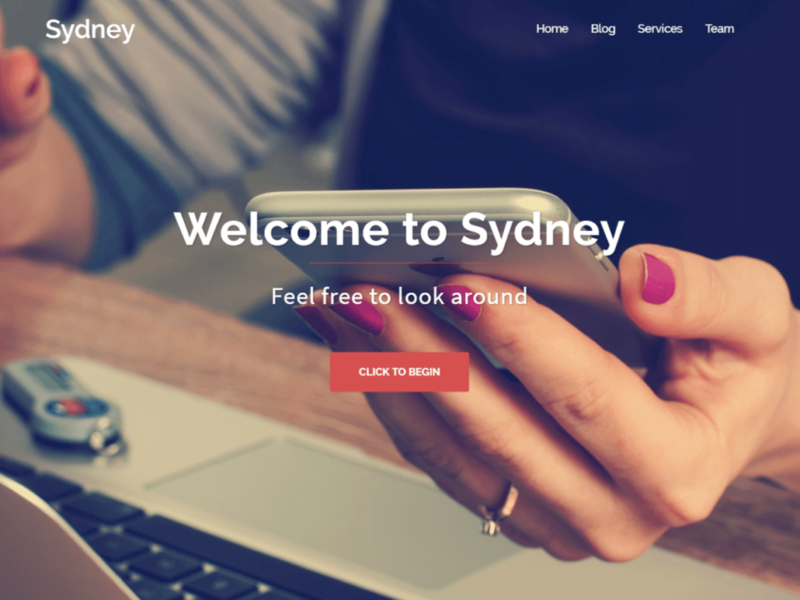 For anyone looking for a fast and customizable theme, Sydney might be worth looking into. 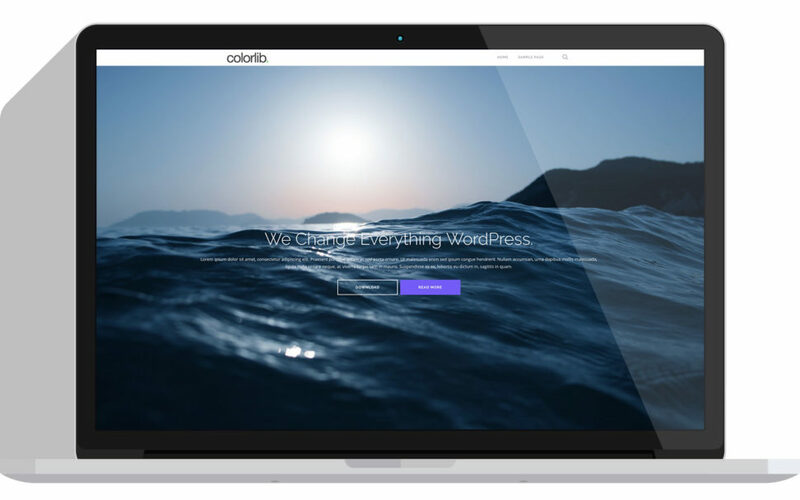 Overall, the theme is very business focused, but it still provides plenty of customization options, including access to Google Fonts, color control, and layout control. If you’re focused on producing and maintaining a highly professional website, then give Sydney a shot. 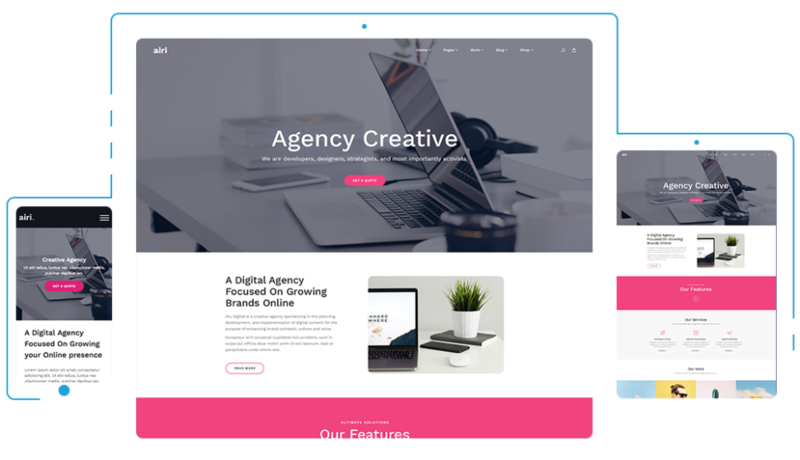 With a full screen slider, sticky navigation, and a logo upload feature, you’ll have your site running like clockwork in no time. Web shops are a great way to sell and promote your product. Shopera was designed with online sales in mind. The WooCommerce theme is highly customizable and features a modern style and responsive theme. In addition to its modern theme, you’ll have plenty of helpful features to set up your shop. You have the optional Scroll-to-top button, shop breadcrumbs, and even the ability to upload your own brand logo. This theme is easy enough to learn, making it great for beginners, but it’s also intuitive enough to adapt to more advanced users. 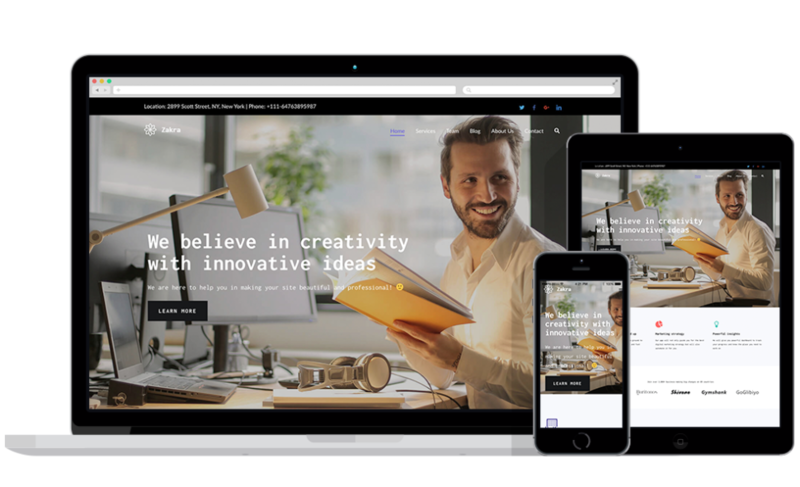 With the minimalistic style on a constant rise, the Spacious free WordPress theme is one to consider. As the name suggests, the theme is very spacious, and has been carefully created to function perfectly, and look beautiful. With the minimalistic theme, and access to premium features, this theme is a great choice for anyone from a freelancer to big time agencies and more. 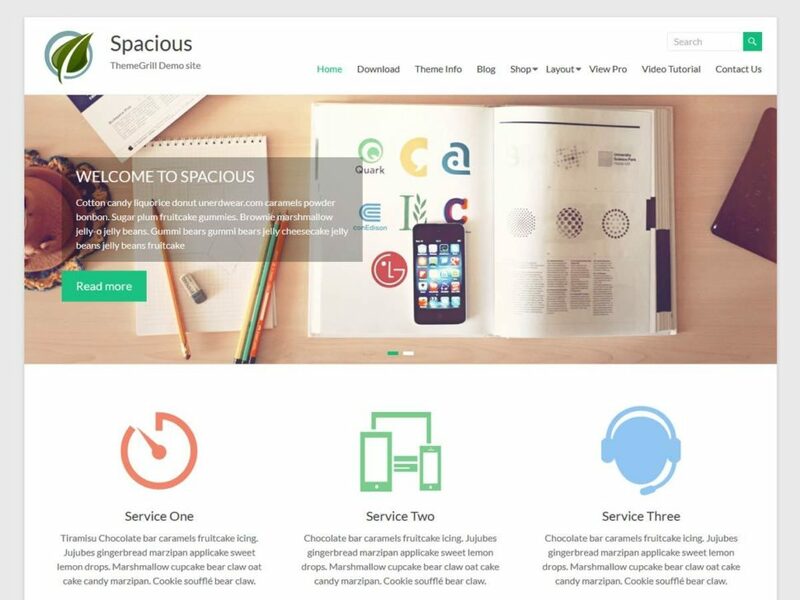 Spacious is designed to please with 4 page layouts, 2 page templates, 4 blog display types, 13 custom widget areas, 5 custom widgets that focus on business templates, and much , much more. Stiker is a theme designed specifically for people new to the game. We all can’t start on the top, so Striker focused specifically on new bloggers and website owners. It may not feature all of the fancy things some of the other themes do, but it can certainly get the job done. 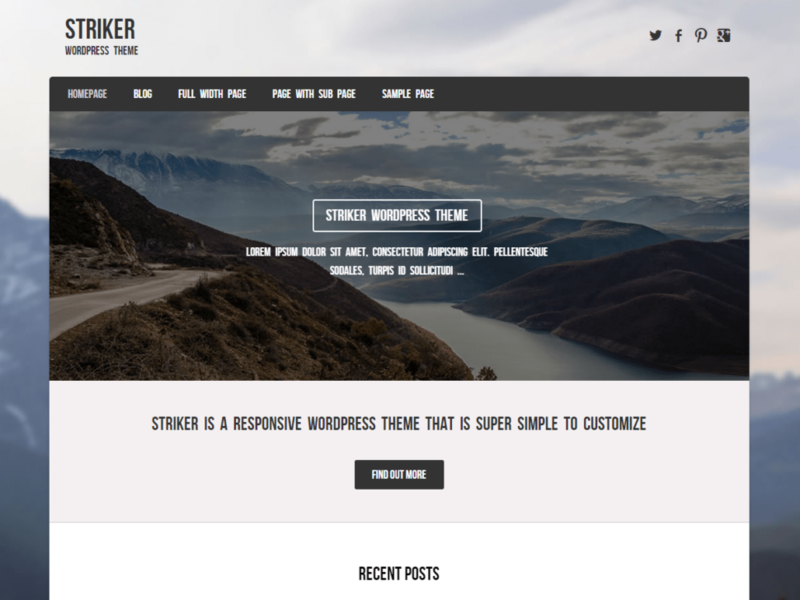 Like all of the higher-tier themes, Striker is very customizable. You can add you own logo, header, background, and social links. 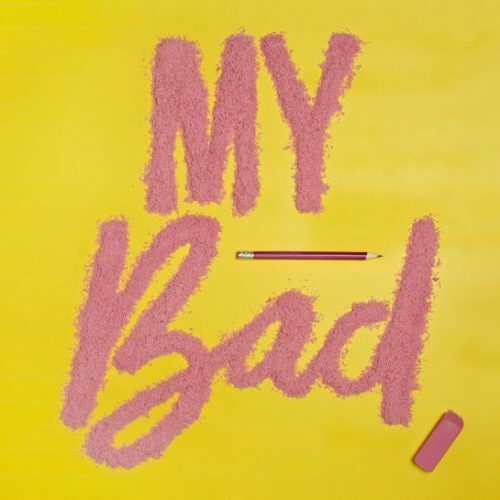 This is a great thee to start your blogging adventures. 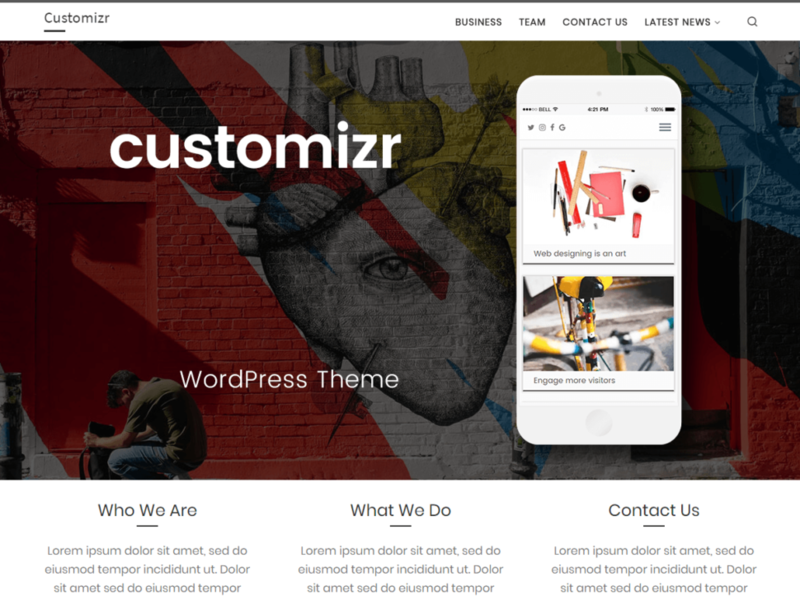 Just like the name hints, Customizr is a highly customizable theme. Because of its versatility, it’s great for anyone from beginner to expert. 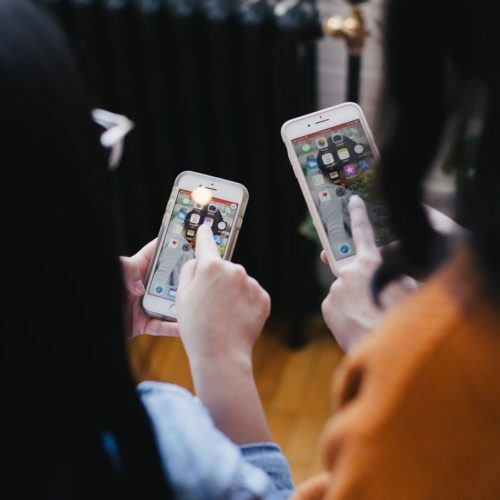 No matter what kind of website you intend to create, you can rest assured that Customizr will allow you to build a beautiful and mobile-friendly interface. There are lots of free WordPress themes to sort through. These are some of our favorites that have great reviews and are, of course, free. You can’t argue with that. To put it simply, the best theme for you and your website is the one that works best with your workflow, and for what you need it for. Most themes are focused on a specific niche, or at least don’t include a certain feature that you might need. 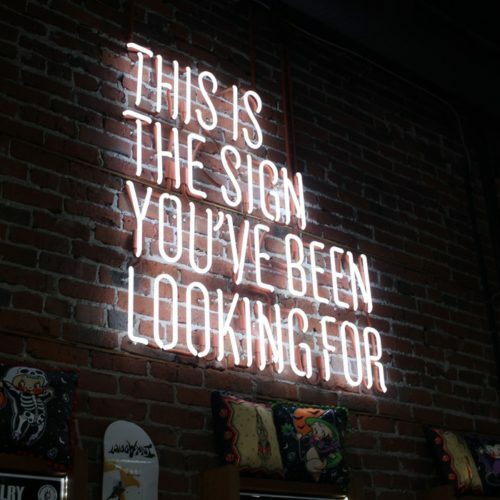 With that said, do a little digging, use this article to help guide you, and seek out a theme that will help you succeed.